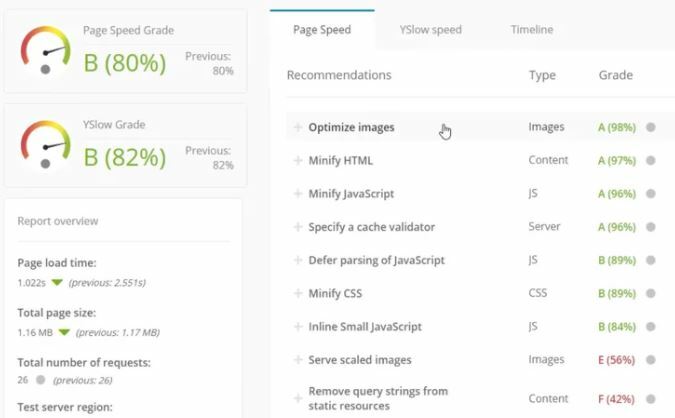 We will carry out a website Performance/PageSpeed check for you and send you the report! This report will give you an overall grade, as well as the breakdown of the factors that affect your website speed. We will give you a recommendation on how to improve each element to contribute to the improvement of your overall score.